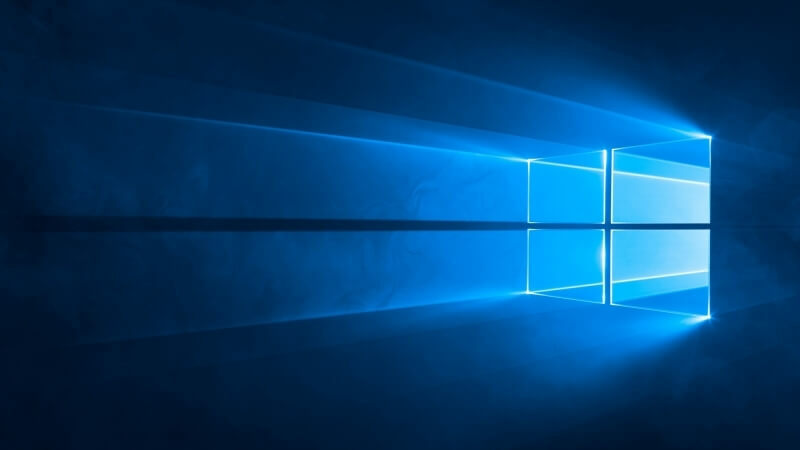 Microsoft is gearing up to launch its Windows 10 Anniversary Update this summer. The Redmond-based company has spent the last few months detailing all of the wonderful new features and improvements it plans to ship including Windows Hello Authentication support for websites and apps, Windows Ink, proactive Cortana suggestions and more. Word of one particular “feature,” however, is already being met with a hearty helping of angst. Windows 10 users are already well aware that ads are commonplace within the operating system. They appear in your apps list, on the lock screen and even on the Start Menu as promoted apps. Currently there are five slots reserved for these promoted apps which Microsoft says are designed to expose users to new, relevant apps within the Windows Store. Neowin recently came across a couple of slides in Microsoft’s WinHEC 2016 presentation discussing its promoted apps, also called programmable tiles. In it, Microsoft outlined plans to double the number of promoted apps from five to 10 with the arrival of the Anniversary Update. The good news is that these promoted apps can be removed (right click, unpin) but that’s somewhat irrelevant. The bigger story here is the fact that Microsoft is becoming increasingly more comfortable with the idea of milking its users for additional revenue at a time when the PC industry is already on the decline. What happens is that people develop a level of distrust with the service or its provider. When you call an operating system free but populate it with various upsells and ads, consumers take notice (not all, but some). What’s really ironic here is that Microsoft advertises Signature Edition PCs that come without third-party bloatware yet they’re essentially doing the same thing – the only difference is that Microsoft is now the one earning revenue from such deals. By the way, the free upgrade offer to Windows 10 is scheduled to end this summer. If you want in on the action, you’ll need to act soon as the offer will go away on July 29. After that date, a copy of Windows 10 Home will set you back $119. In related – and much more pleasant – news, Microsoft is actively working on a new tool that’ll make it easier than ever to install a fresh copy of Windows 10 on your device. A Microsoft forum administrator recently said the tool is in the final testing and validation stages. Once it’s ready, they will of course want feedback from Windows Insider participants. Unfortunately, the moderator didn’t provide a timeline of when exactly the new tool will be ready for Insiders. Windows 10 isn’t exactly difficult to install as-is although simplifying the process will only make things that much easier.